Boost spark voltage at cranking and eliminate flickering lights at low speed with ACCEL Motorcycle battery eliminator. 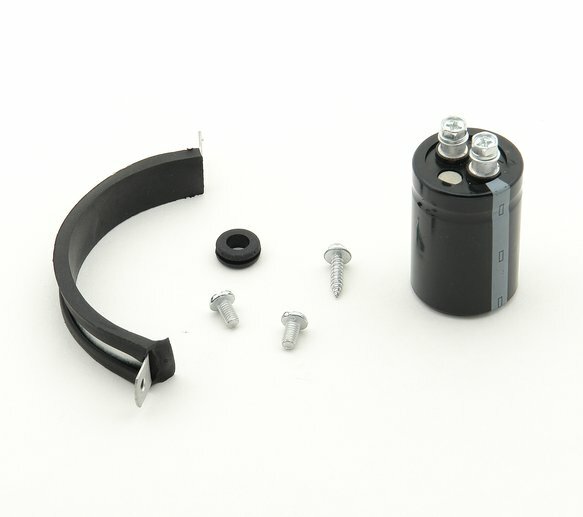 Includes shock-resistant mounting clamps and attachment hardware. Made in the U.S.A.